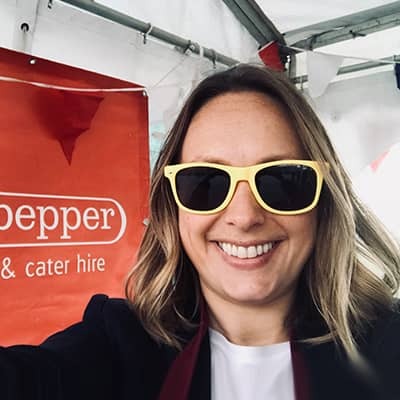 Led by Eleanor Whitby, the Red Pepper team have over 30 years of experience in hospitality and events. We are passionate about events and aim to exceed our clients’ expectations by providing every guest with an experience they won’t forget. I’ve been working in the ever changing event management industry for many years. During this time I have organised exquisite events for clients all over the UK and Europe. I am so passionate about events that I created Scotland’s first event planning magazine, Invite. 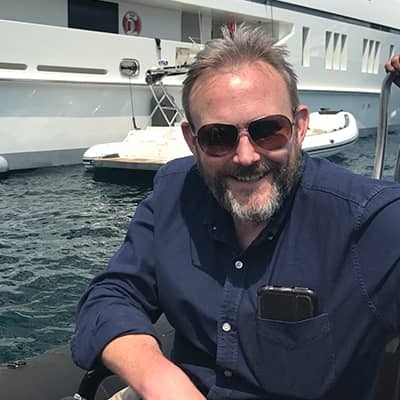 Before joining the Red Pepper team, I headed a variety of successful corporate, hospitality and event management businesses, with clients spanning the UK, Europe and North America. My speciality? Making the impossible possible! I am the Health and Safety Advisor for large outdoor events. Assisting with the planning and coordination on the day, I make sure that these events run smoothly and safely. I love working with the team to come up with new, original event themes. Basil is experienced in carefully packing small and large hire items. He is full of fun and knowledge. Our clients love him and other trucks want to be him. We can’t imagine Red Pepper Events & Cater Hire without him. In his spare time Basil can be found cruising around attracting attention. Basil is good for business.